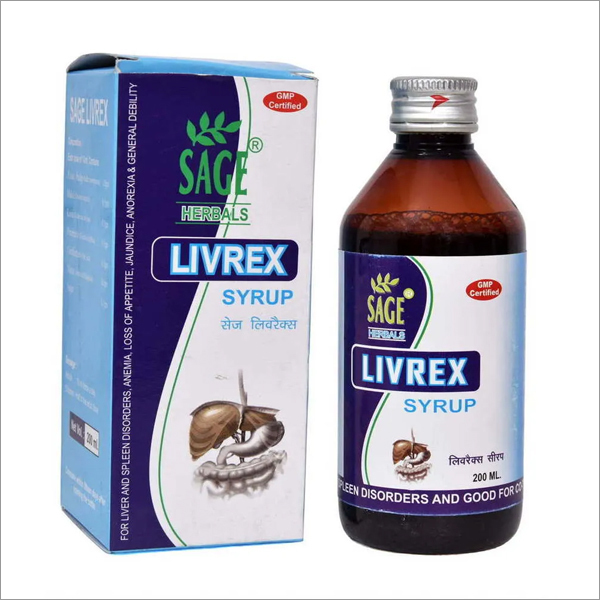 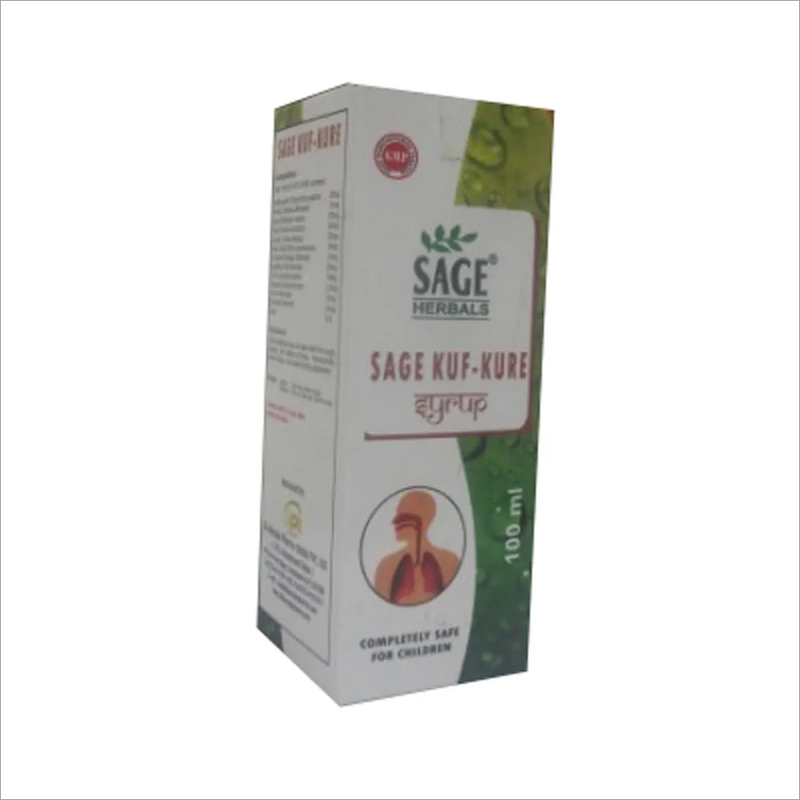 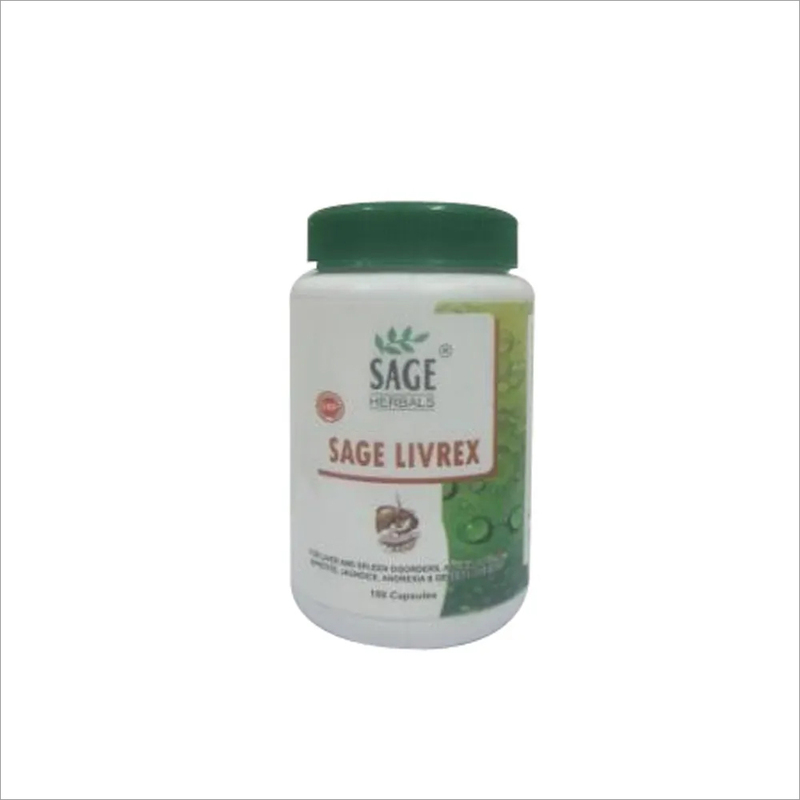 With a precise understanding of this industry, we are offering an effective range of Vilwa Syrup which is useful for chronic diarrhoea dysentery gastro intestinal disorders and helps in normal restoration of gastro intestinal tract. 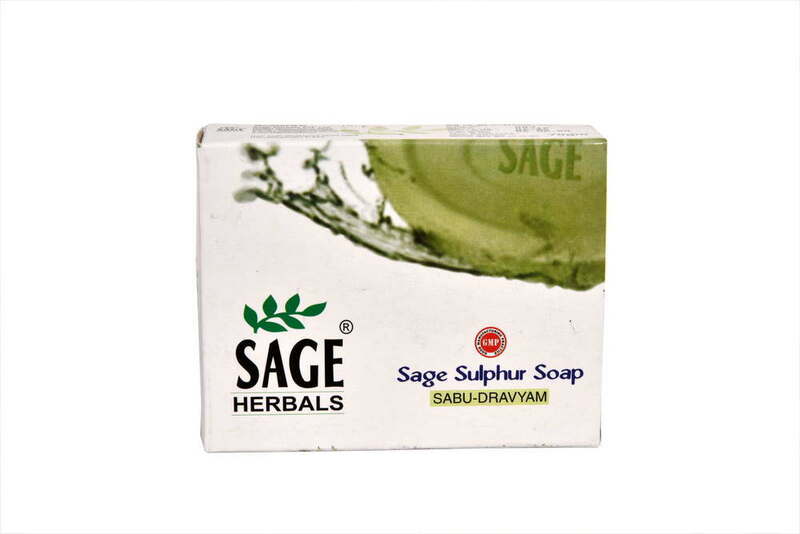 These are processed by making use of superior quality ingredients under the supervision of our skilled professionals. 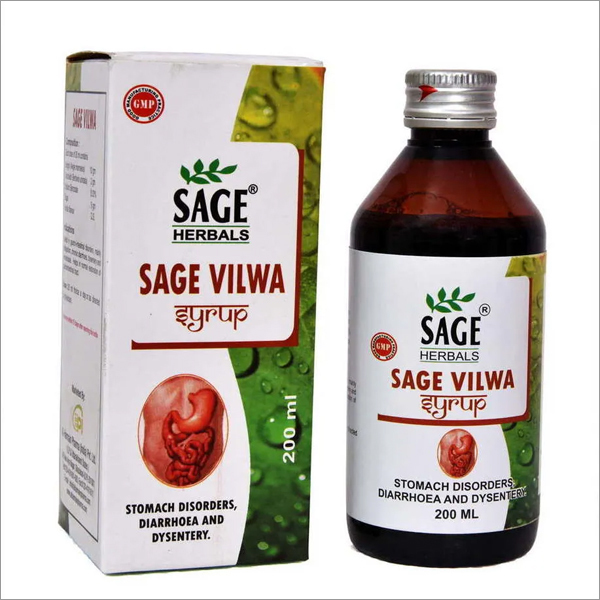 Our offered Vilwa Syrup is available in different packet size of 100 ml and 200 ml bottles. 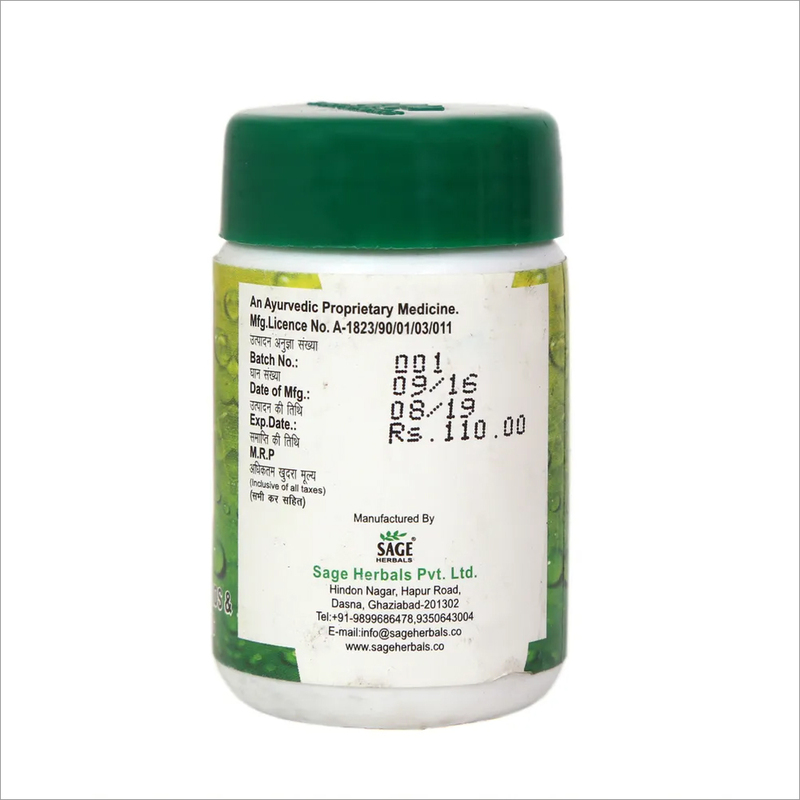 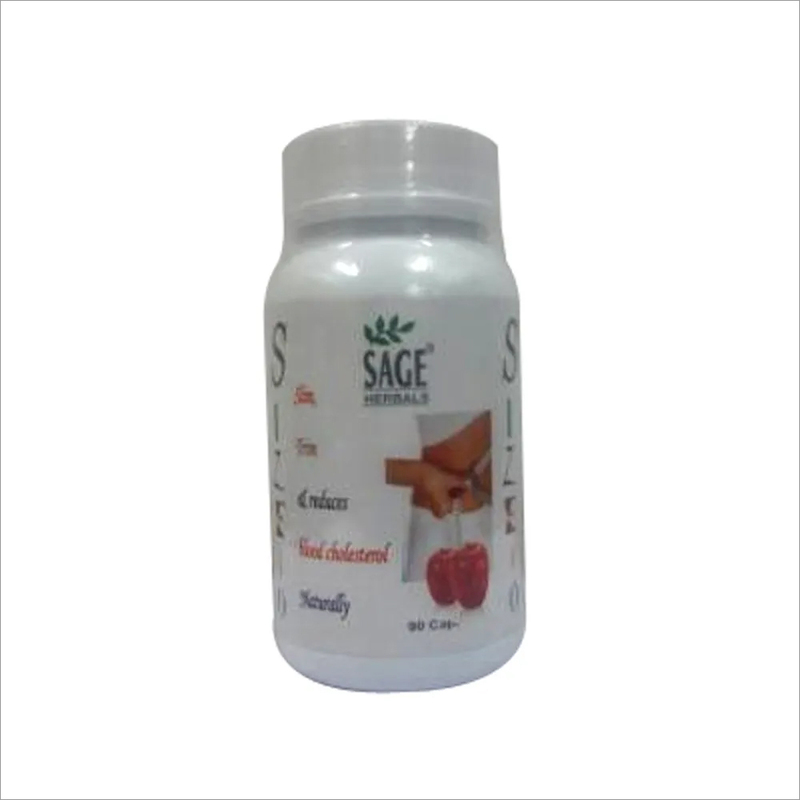 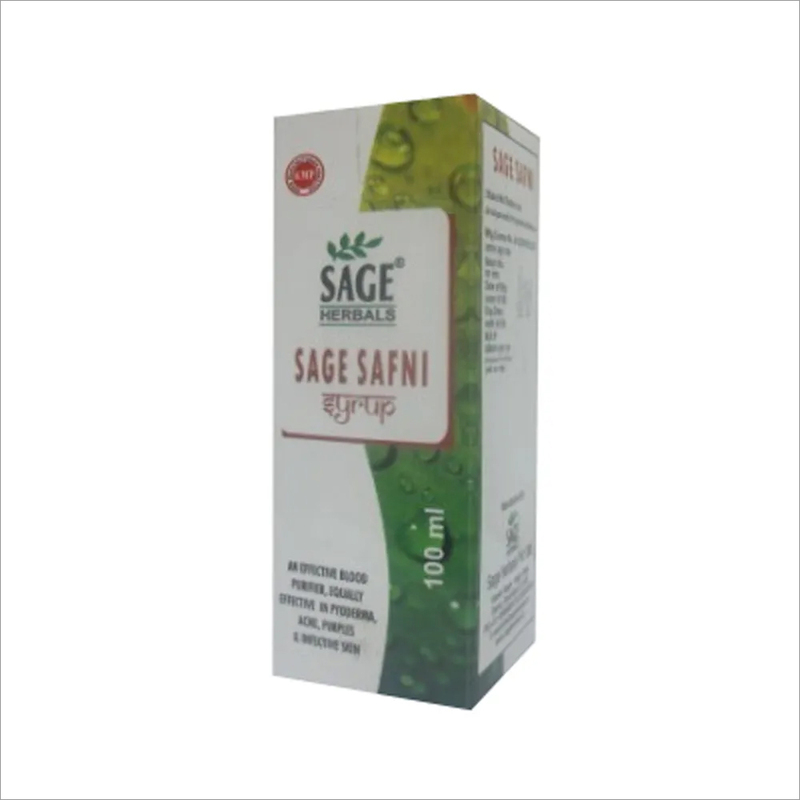 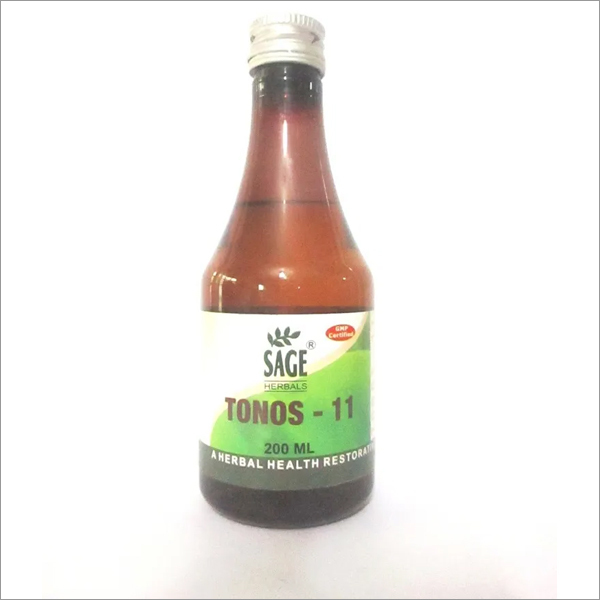 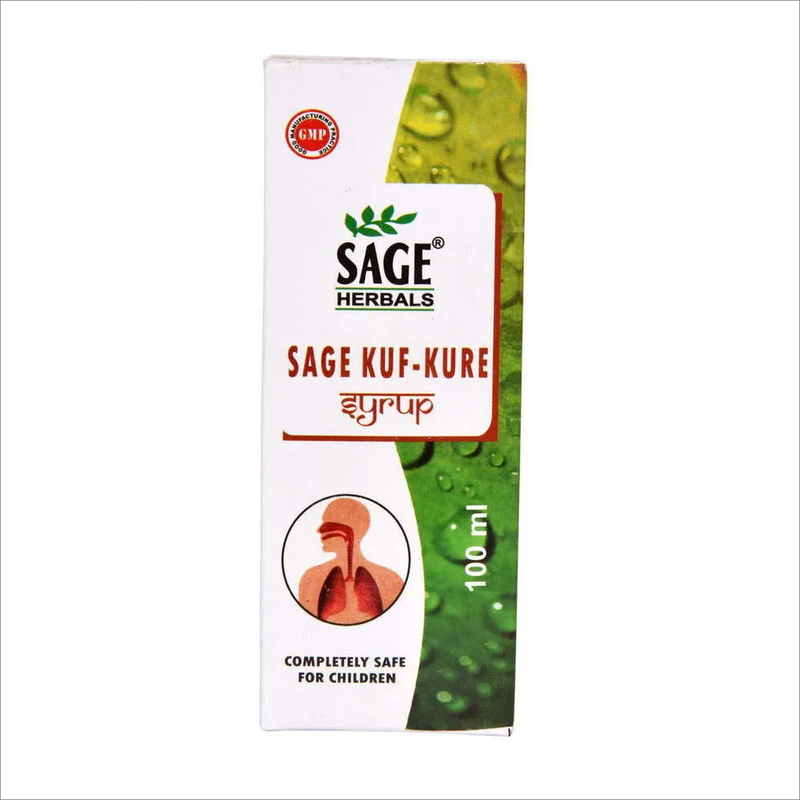 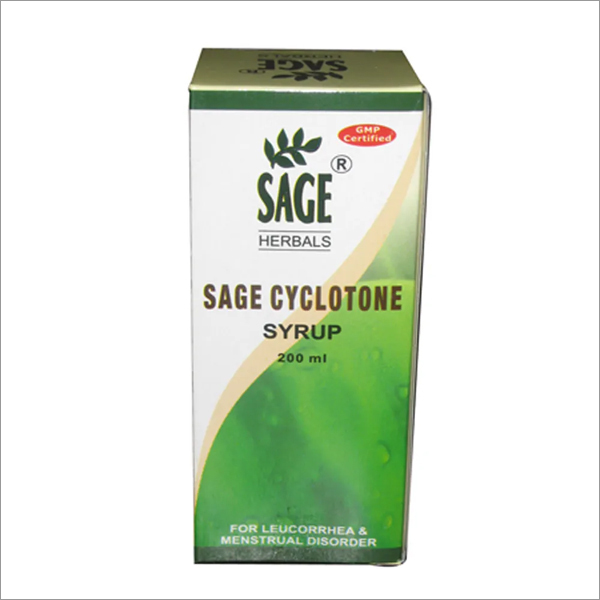 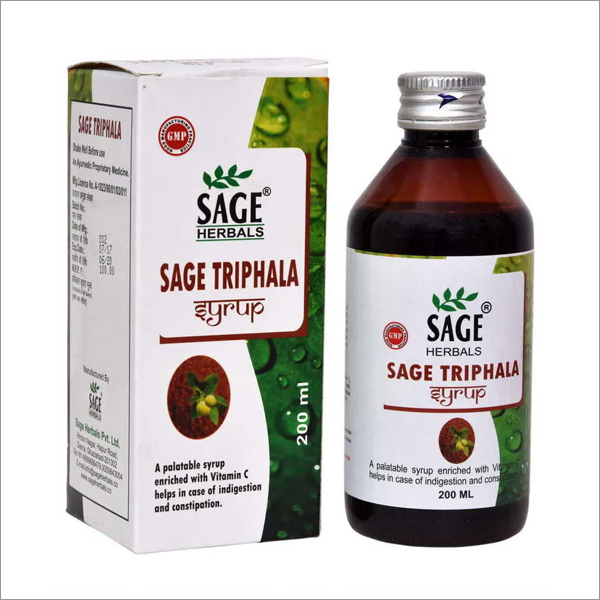 Further, we offer this syrup within pre-defined timeframe to the clients.